By the requirements of the Fiscal Responsibility Act, 2007, the National Assembly must first approve the MTEF before passing the next budget. So, the 2018 is on its way to an early passage. On Tuesday, the House of Representatives gave the budget a nod to proceed for second reading. The House also approved $47 as the crude oil benchmark price for the 2018 budget. The Executive's proposal was $45, while the approved benchmark for the 2017 budget was $44. Members made the approval, as they considered a report on the 2018-2020 Medium Term Expenditure Framework and Fiscal Strategy Paper in Abuja. 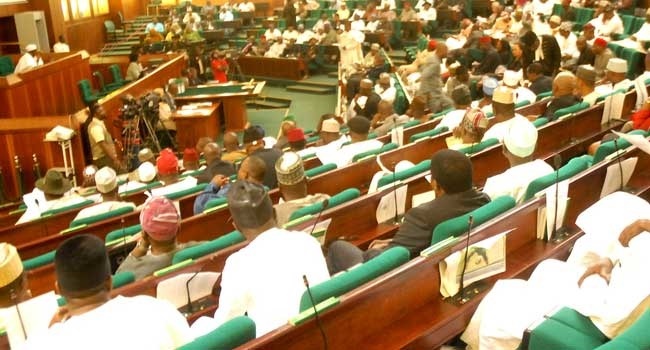 At the same session, which was presided over by the Speaker, Mr. Yakubu Dogara, lawmakers also concluded debate on the general principles of the budget and passed it for second reading. Tuesday’s approval was handy to avoid a breach of the law and also allowed the lawmakers the opportunity to look at the details of the budget before its third reading in the weeks ahead. The House offered reasons for approving $47 as the benchmark price. It said it was “in consideration of the current positive outlook in the global oil market and the expectation that OPEC and other allied oil partnership countries will sustain oil production cuts deep into 2018".